Tasty Ingredients Make Tasteful Creations! Welcome to Sembikiya Planning, part of the Kyobashi Sembikiya group—a venerable establishment whose name will elicit an “Oh, yes!” of recognition from just about any Tokyoite. Interestingly, there are actually three companies named “Sembikiya”, two of them having separated from the original establishment after receiving permission to use the name. Of one, Kyobashi Sembikiya, became a company of its own in 1881. Sembikiya Planning in Kiyosumi-shirakawa is a shop in this chain. So pretty! 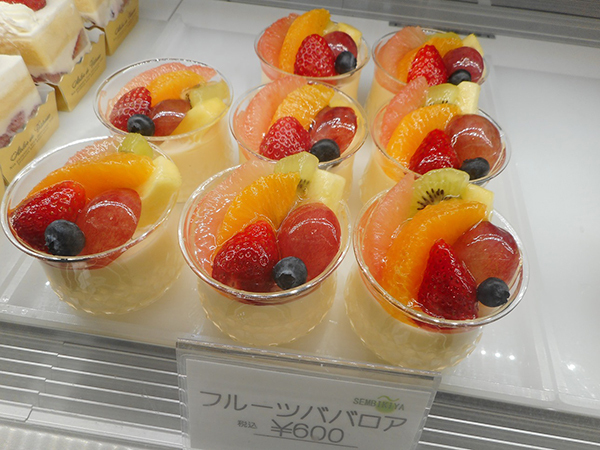 Classics like the strawberry shortcake are ever-popular, while those looking for more variety might opt for the fruits bavarois (Bavarian cream) with its medley of toppings. 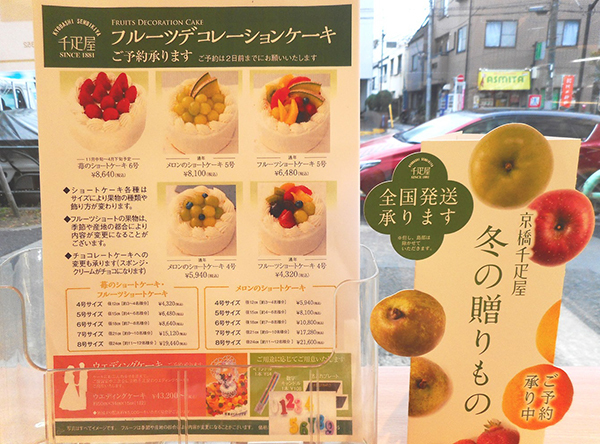 Mr. Nagase also pointed out the simple elegance of their apple pie as a recommendation, since apples are in season right now. 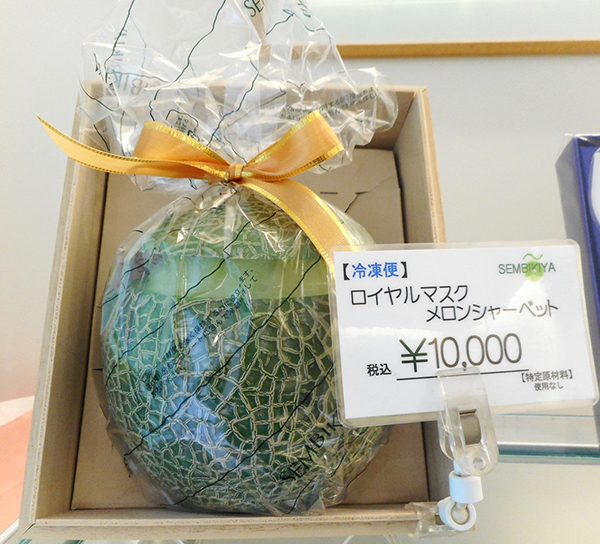 The item I want to try the most though is this: a whopping 10,000-yen “royal muskmelon” sherbet, served in a container made from the fruit itself! I’m sure it would prove a very impressive gift for a special occasion, but I’d love to just buy one for no reason someday, and dig my spoon into it. 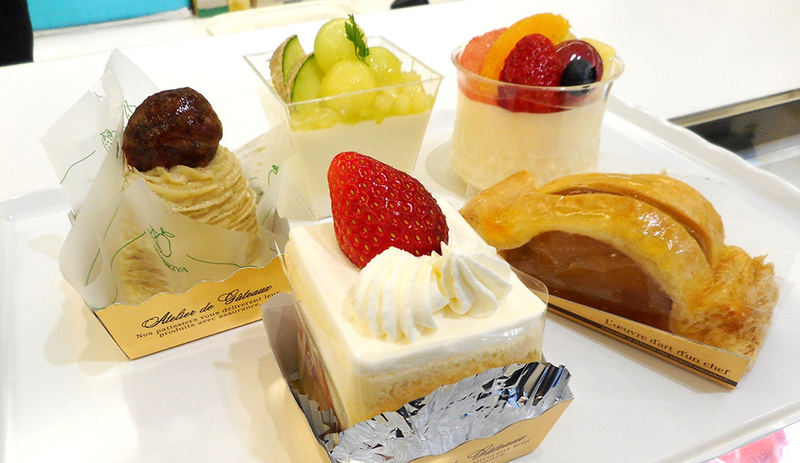 Since the muskmelon was most definitely not an impulse buy I could excuse, I opted to try two of the single-serving cakes instead. 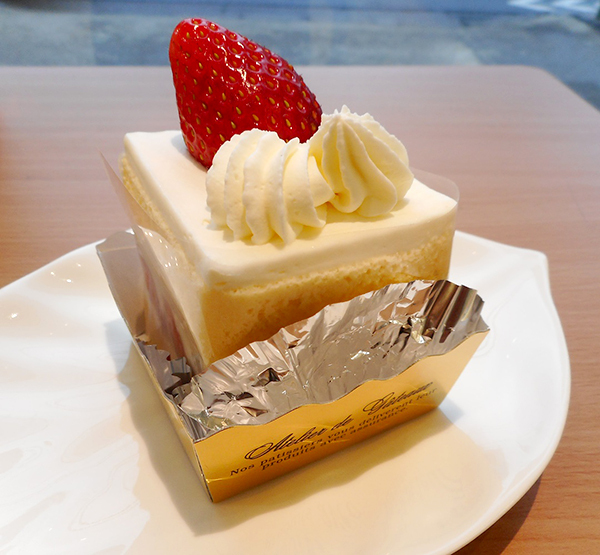 First, the strawberry shortcake; look at how perfect that berry is! 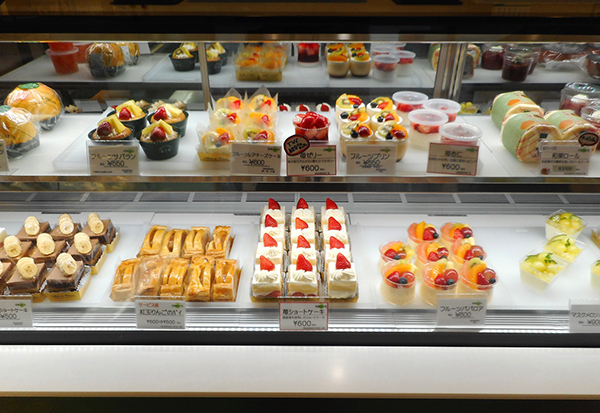 The fluffy sponge and light whipped cream—cool and sweet from being in the display case—brought out the fragrance of the strawberry nicely. 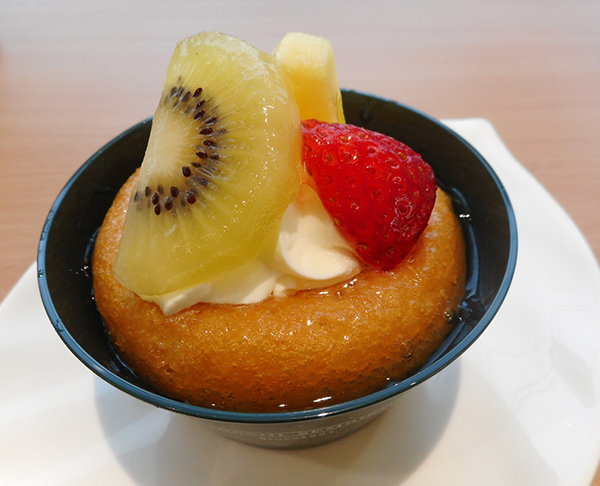 Next, the savarin (also known as a rum baba); I have a soft spot for savarin, and usually make a point to try them. Sembikiya’s creation was a delight. The syrup was made with a good, strong dose of alcohol, and had soaked thoroughly into the cake, but the sponge still held its integrity to provide a pleasant texture. 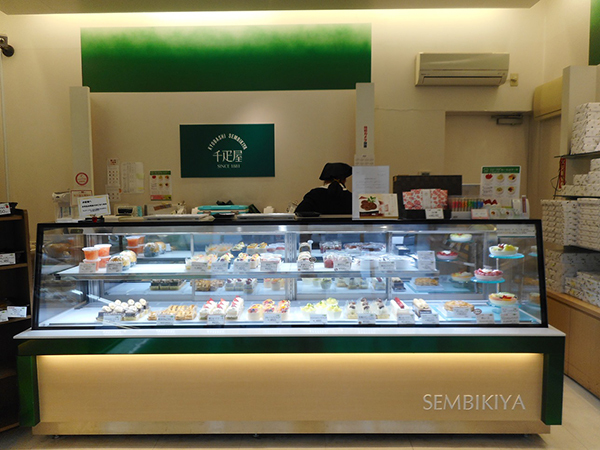 Though I ate my cakes in the shop for the sake of this article, Sembikiya is generally take-out only. They provide delivery services, however, if you’d like to buy in bulk, or to purchase one of their decoration cakes—sure to generate a lot of joy at any party. 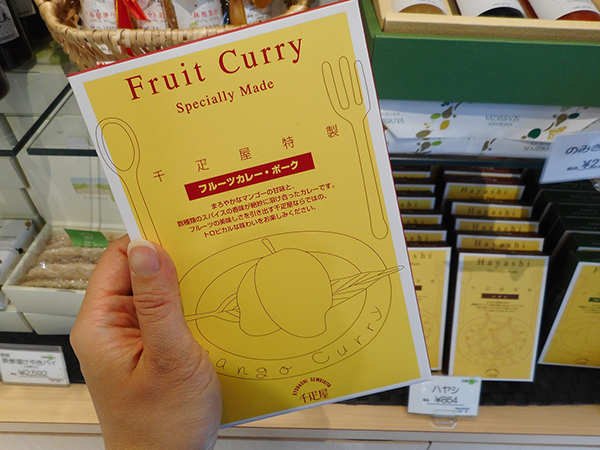 These are instant curries, which can be consumed once heated (just put the bag containing the curry into a pot of boiling water for a few minutes). There were three kinds—pork, beef, and hashed beef stew, which is technically not curry. 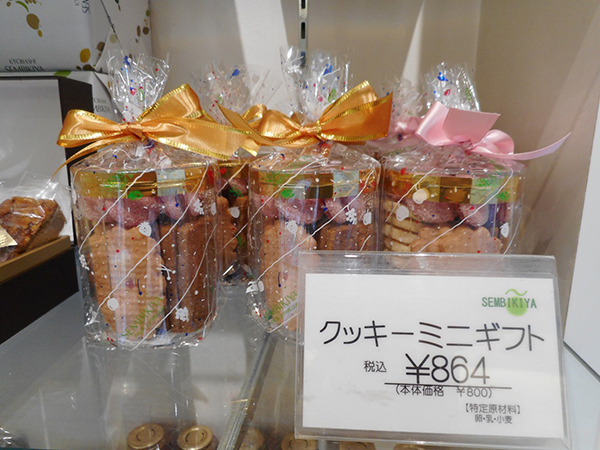 The pork one is infused with mangoes; I can’t even imagine what this tastes like, but it would make for a great conversation starter! “Don’t be fooled by the fruit in the name. It’s pretty spicy!” Mr. Nagase warned me. 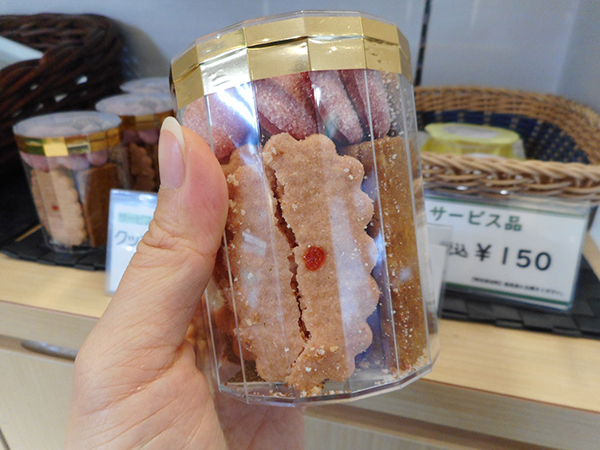 But if you’re not picky about presentation, a good tip is to buy the goods marked “service products (セール品)” These are the products that are somehow visually flawed—cookies that were cracked during transportation, for example—but still tastes the same as their regular counterparts. If you’re looking to sample what Sembikiya has to offer but would like to keep to a budget, definitely look for these! 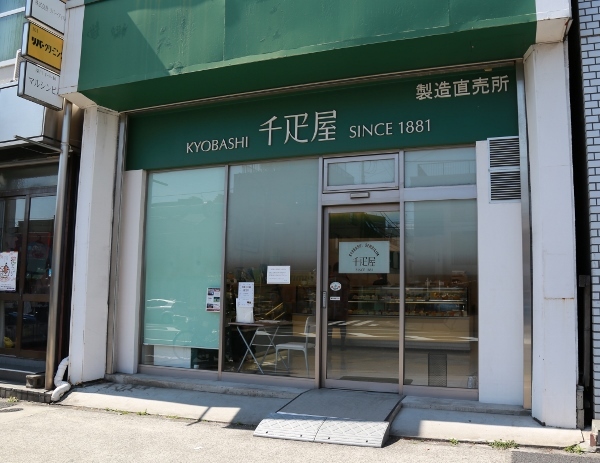 With nearly 140 years of experience (more if you count the days before the companies split), Kyobashi Sembikiya is definitely a leading name in Japan when it comes to sweets. 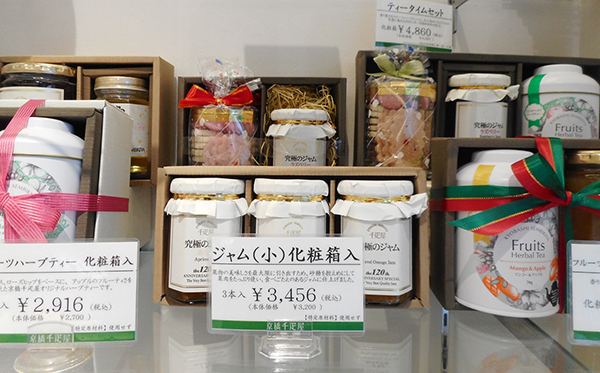 Their dedication to using carefully-picked, fresh fruits as ingredients, and their insistence on keeping to strict recipes guarantees quality products whose reputation has carried them for over a century. 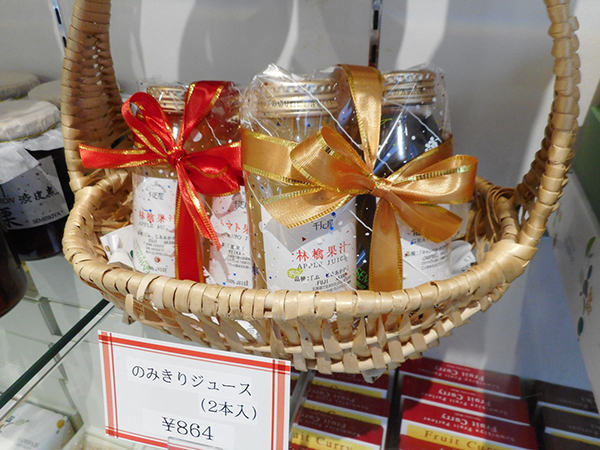 I would recommend Sembikiya especially for those days when you need to pick up a thoughtful gift—maybe for visiting a friend, or as a thank you. You’ll likely find something perfectly appropriate, especially since brand is well-known for their impeccably good taste (in both sense of the word)!